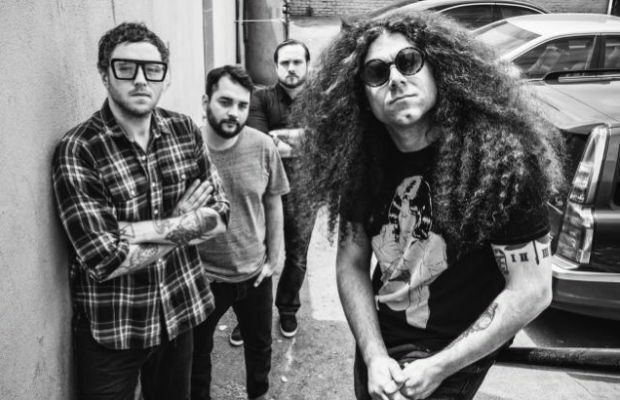 Coheed And Cambria have announced a full US headlining tour in 2016 with direct support from Glassjaw. Opening the bill are Silver Snakes of Bridge Nine Records. The Color Before The Sun US Tour takes its name after the band's new studio album, which just debuted at No. 10 on the Billboard 200. While this chart success is consistent with their last six albums, the Color marks their first non-conceptual album. You can stream it in full on AltPress.